Vous pouvez également utiliser 140000 Kobo Super Points pour l'obtenir ! 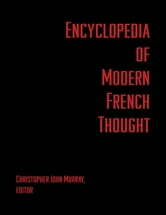 In this wide-ranging guide to twentieth-century French thought, leading scholars offer an authoritative multi-disciplinary analysis of one of the most distinctive and influential traditions in modern thought. 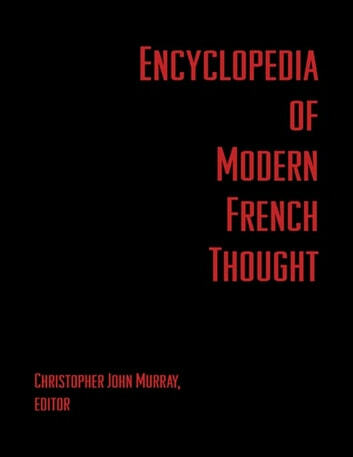 Unlike any other existing work, this important work covers not only philosophy, but also all the other major disciplines, including literary theory, sociology, linguistics, political thought, theology, and more.